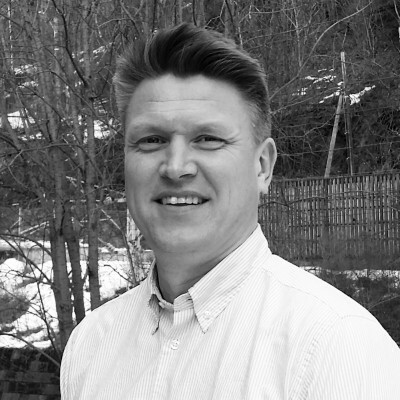 Lars has many years of robust experience in the field of telecoms, and he was the architect behind products such as debit cards and wireless business. On an international level, he has advance the development of the business model for mobile content sales – a model that has gradually become a massive global success worth billions. 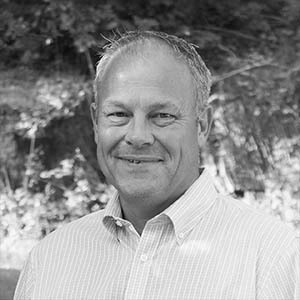 Per Gunnar is Mytos’ product manager and knows the IT and telecom industry inside out after more than 25 years in sales and business development. Per Gunnar it is also our software specialist and works his Mytos magic for our customers. 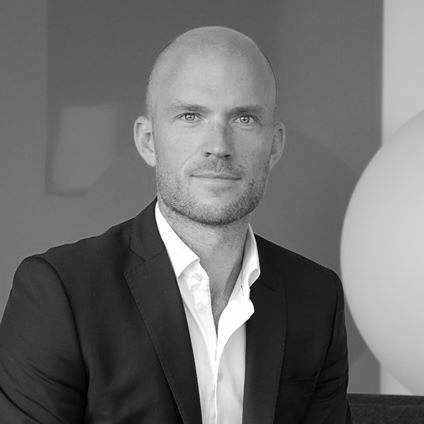 Atle is one of Norway’s most experienced analysts in mobile telephony. 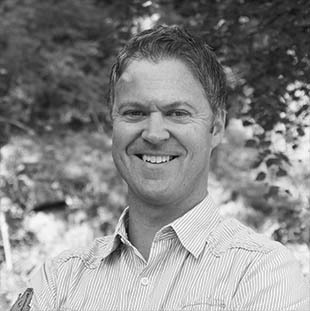 He has worked with the area since 1994, and has a deep insight into the industry, prices, terms and patterns of use. There are few in Norway that can give a company a more optimized mobile deal than Atle. Mikael is responsible for Mytos in the Swedish market. He has extensive experience in the IT industry as well as sales and marketing, including from Microsoft. 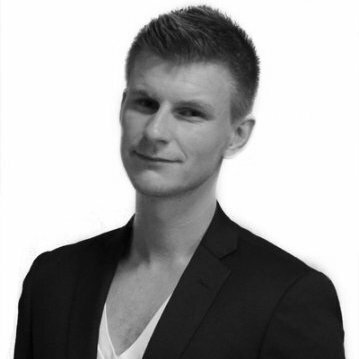 Would you like to know how Mytos can help Swedish companies, please contact Mikael. 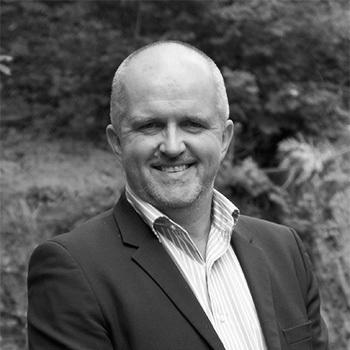 Sten-Åge has over 25 years of experience in technology and sales work in the IT industry, and has been working for sales and product management in Telenor for 10 years. Sten-Åge is busy with our customers and has gained a lot of expertise in mobile telephony and tax rules. Lindis works with large and medium-sized customers via our network of dealers and is renowned for her in-depth expertise and the outstanding service she offers our customers. 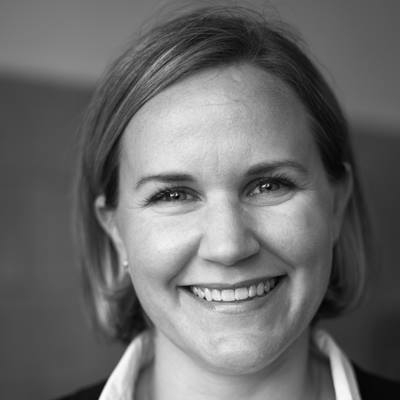 She has extensive experience as a KAM from companies such as Telenor. Robin works in sales at Mytos. He has extensive experience in sales and as a sales manager in the IT industry, and he is keen to make sure that our customers have the solutions that are best for them. Robin is always smiling and focuses on solutions. 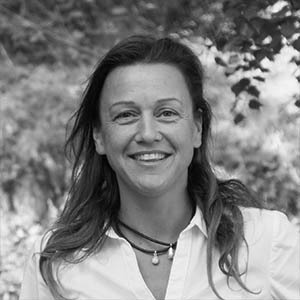 Hanne has extensive experience of project and customer management. She is good at building relationships and works in a methodical, structured way to make sure that our customers receive professional, streamlined services. 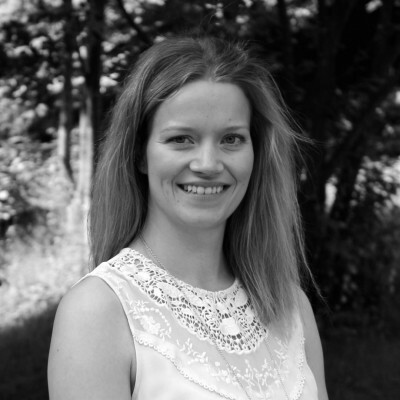 Christine has plenty of experience of logistics and studied the field at the University of Oslo and BI Norwegian Business School. At Mytos, she works with services together with Atle and Hanne. Christine is a cheerful and approachable person and helps to provide services quickly and efficiently. 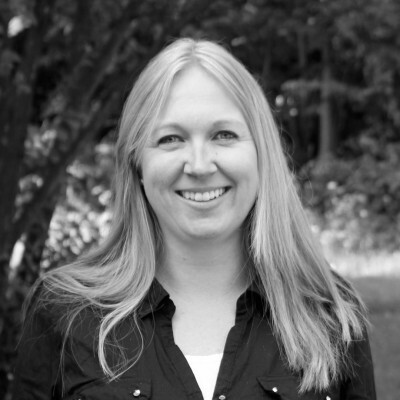 Anne has 10 years of experience of the IT industry and a Bachelor’s degree in visual communication. 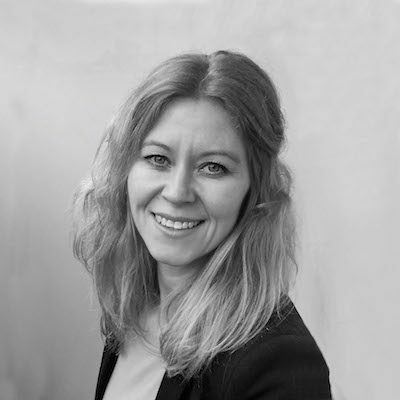 She used to work with administration and coordination of various domestic and foreign marketing projects for Hewlett-Packard Norway, and she had extensive contact with partners and suppliers. Trine is responsible for marketing and communication at Mytos. Get in touch with her directly for media sales, market-oriented cooperation or matters relating to the press. Trine is also our webmaster. Kjetil is a project manager in Mytos and is committed to finding good solutions for the customers as well as creating good relationships. 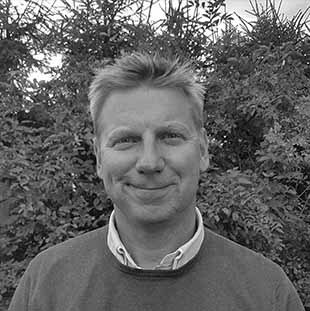 He has 10 years of experience in operating telephone solutions and IT support, and 20 years of experience in sales and consulting in telephony and communications solutions. Marius works with programming, but he also helps us out with other IT-related challenges on a day-to-day basis. He has always enjoyed coming up with creative solutions, and he has developed network solutions, apps and other ideas here at Mytos. 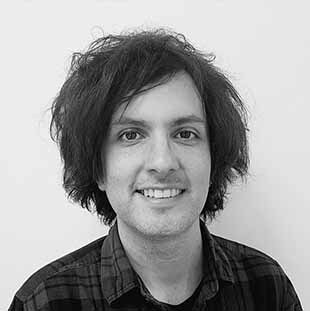 Our system developer Glenn has a background from Communication Technology and Information Security at NTNU. In Mytos, he works with programming and ensures that the system is functioning properly. 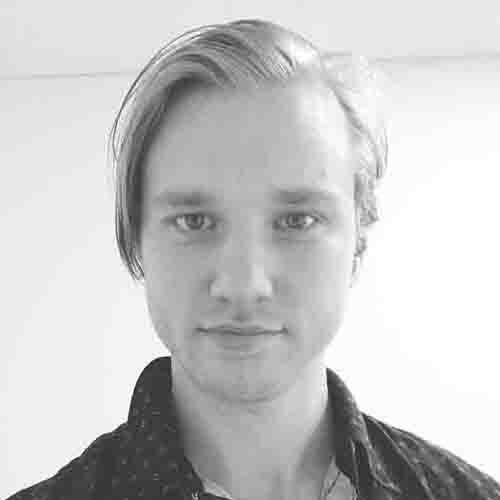 Vegard is one of our developers in Mytos. He has a background from Nanoelectronics from UiO, focusing on programming. 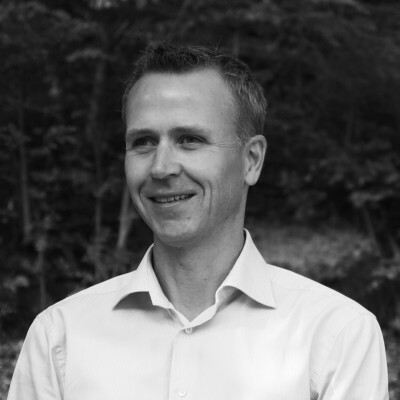 Vegard has previously worked as a shipping coordinator and technologically responsible for telecom.